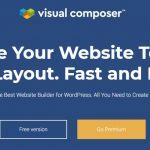 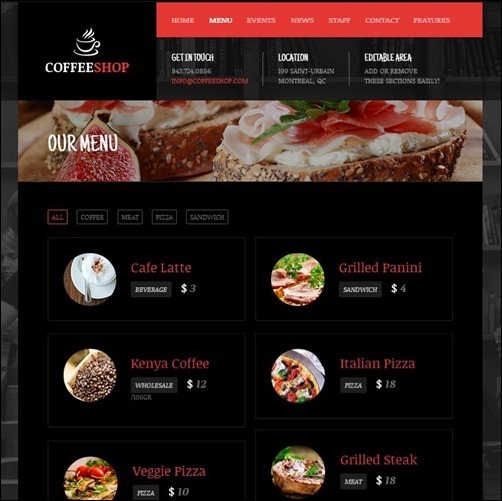 With more and more restaurants, cafes, bars and coffee shops are creating their online presence, it’s pretty much important that the website have to be supported with solid rock design theme at the back and WordPress is one such content management system that sounds perfect for the purpose. 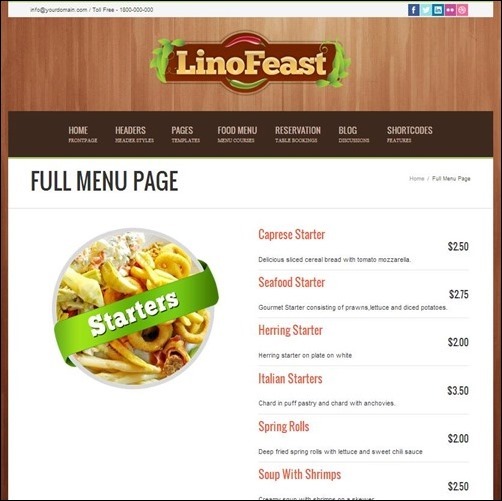 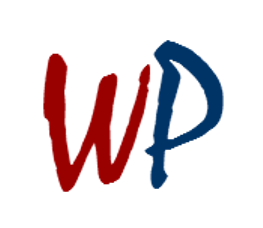 Having right functionality along with proper online presence in the search engines and social media is all what the tasks achieve by any good WordPress restaurant theme. 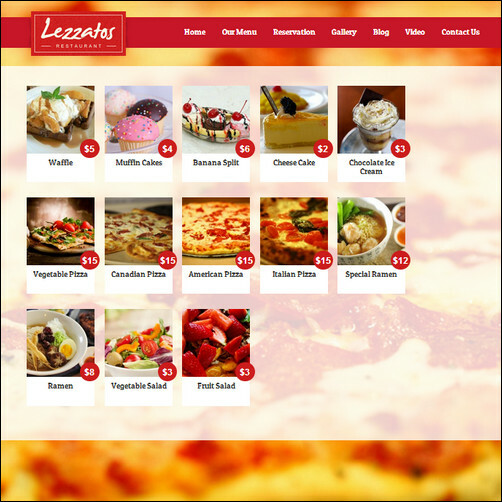 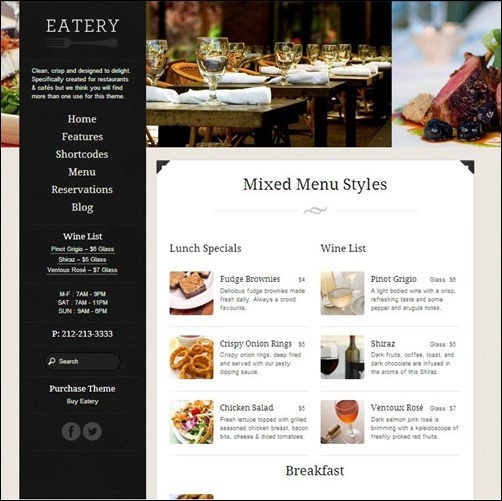 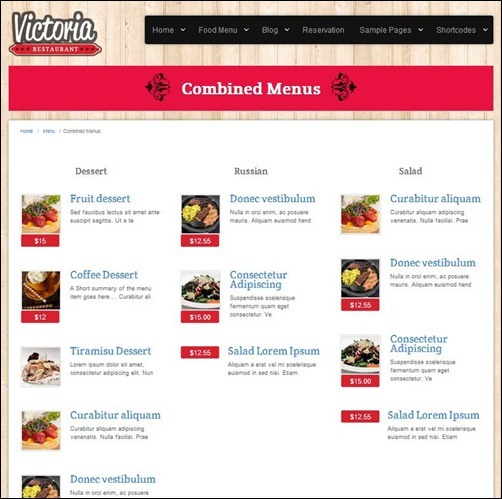 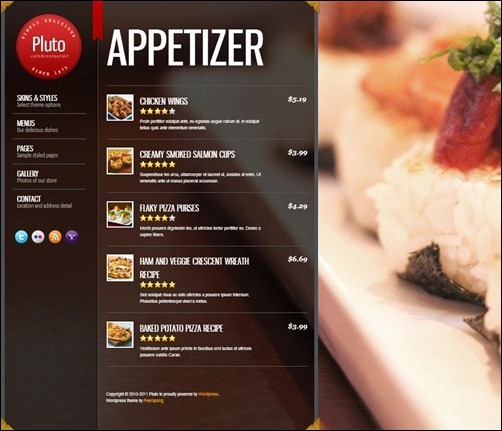 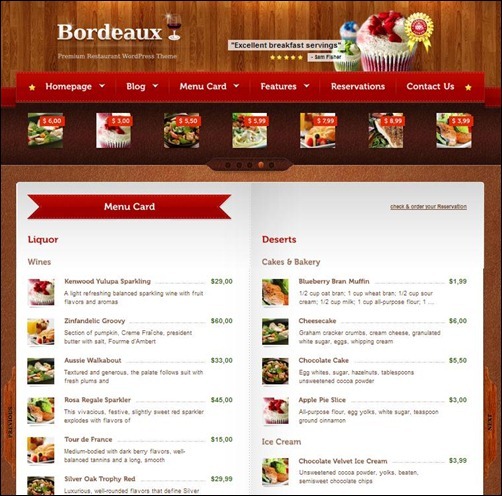 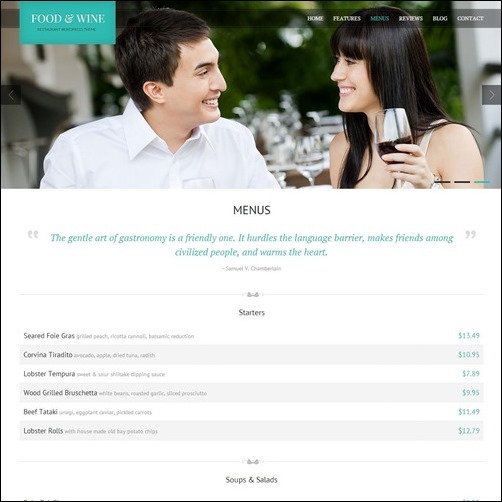 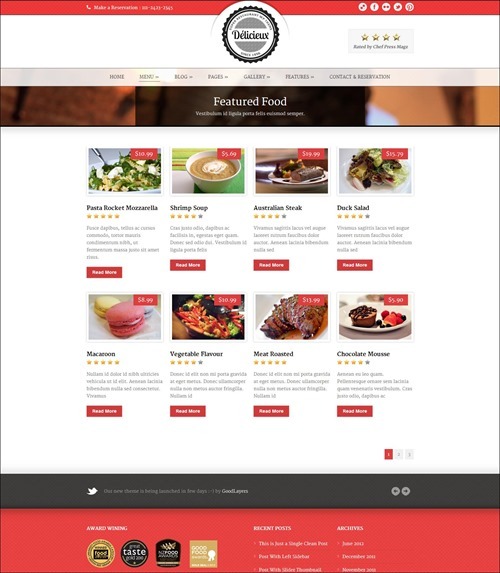 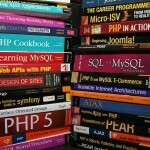 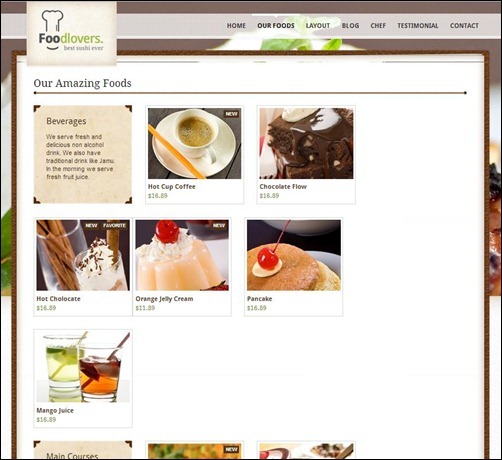 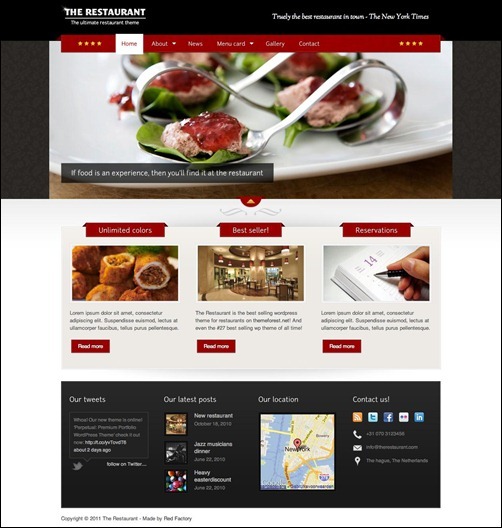 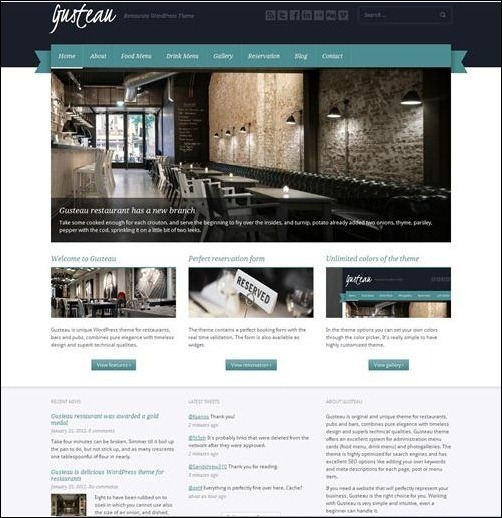 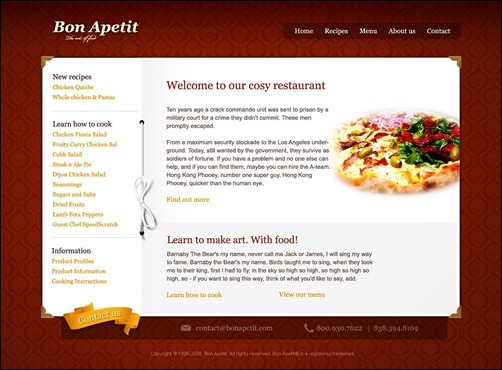 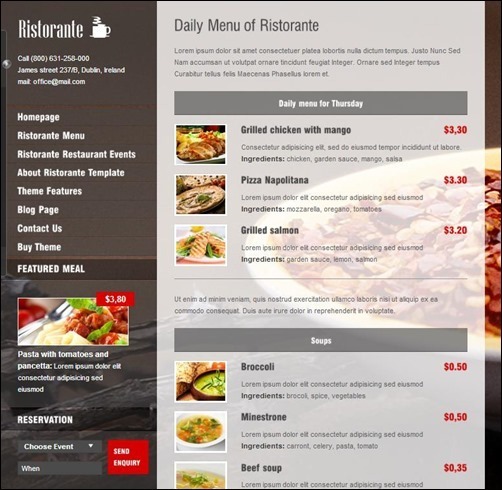 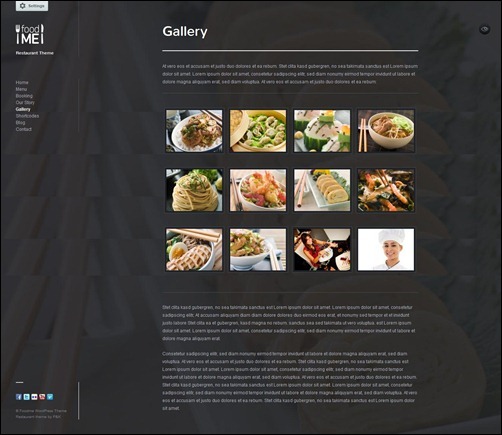 In this article, I have collected 15 such great WordPress restaurant themes.